Artic Travel Service offers charter transport with minibus / large bus. 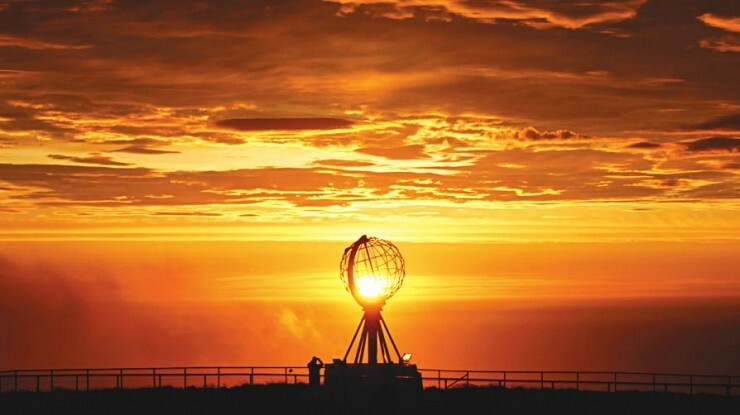 We drives organizations and groups to and from Nordkapp. We drive Hurtigrute passengers and cruise passengers. We also organize package tours.